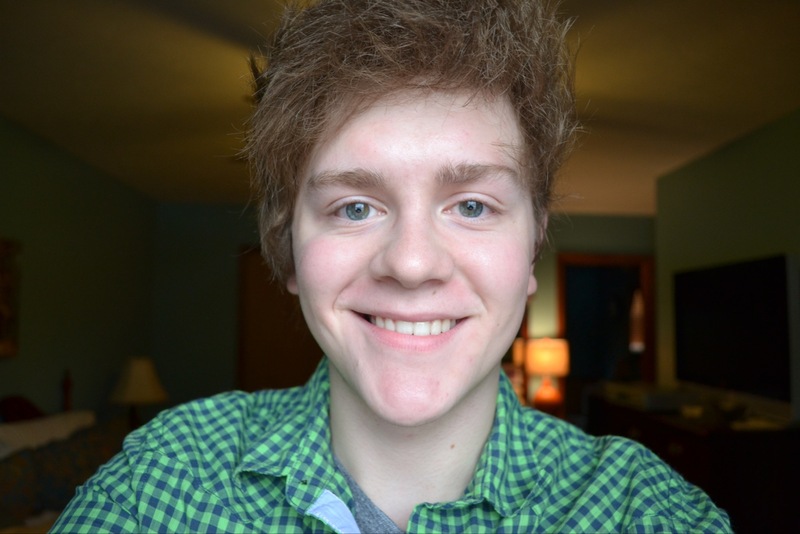 Featured Student Writer: Sean M.
Sean’s essay, “The Digital Age“, was selected as a Top Ten Winner in our Fall 2012 national essay contest. Currently a junior at Parkersburg High School in West Virginia, Sean has always loved reading and writing. After graduating high school, Sean plans to go to college and graduate from veterinary medical school. A senior at Central Bucks High School-East in Pennsylvania, Meghan Jusczak spends a lot of time writing. Whether it’s for her creative blog, various literary magazines, or as the columnist for reality, a teen section that appears every Thursday in several newspapers in her area, Meghan is constantly engaging in the writing process. She is also very involved with the theater group at her school, where they put on two or three productions each year. 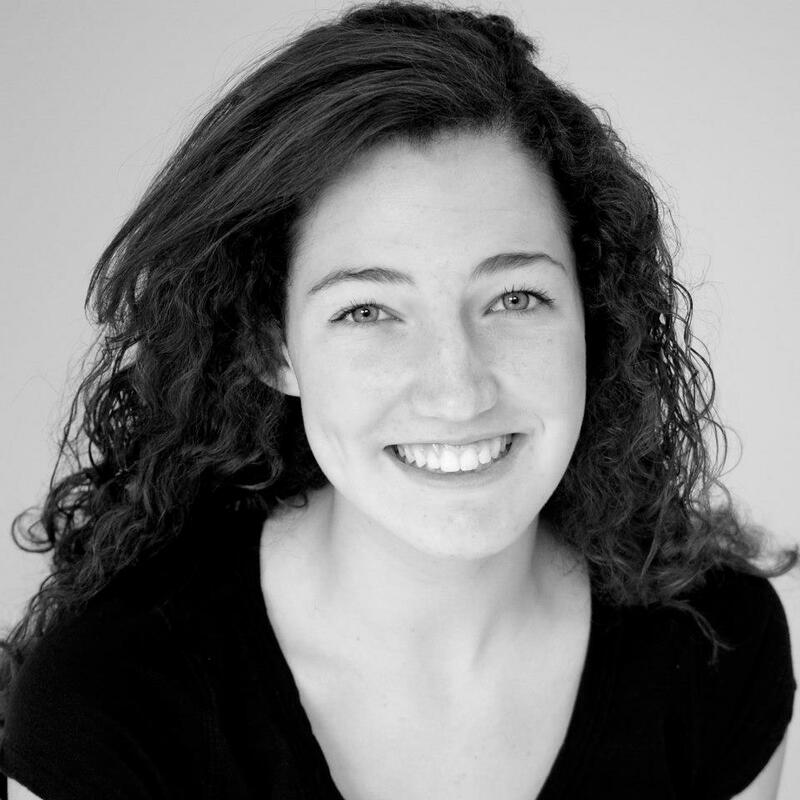 After graduating from high school, Meghan intends to go to college where she will study English and Journalism. She also plans to continue writing in some form, hopefully novels. “The Silent Lullaby” was selected as a Top Ten Winner in the Summer 2012 national poetry contest. 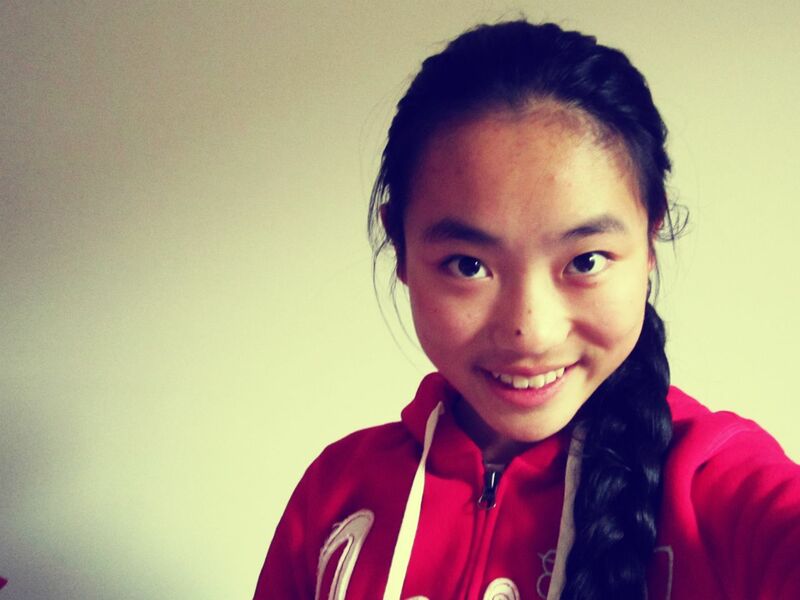 Its author, Maggie Li, attends Nicholas Catholic College in Canada. Maggie’s family immigrated to Canada when she was just four years old. Maggie’s favorite subject in school is English, along with math, French, and science. Maggie plans to continue to write poetry and share it with the world. She is also working on a collection of short stories, which she is quite fond of. Maggie’s future career plans include becoming a pediatrician, studying medical law, and even attempting to be the next Sherlock Holmes.